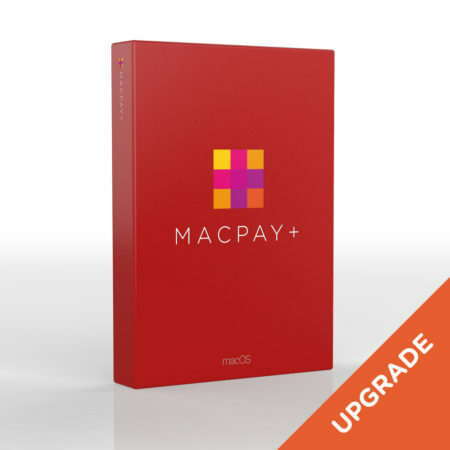 This additional licence allows activation of one extra copy of MacPay+. 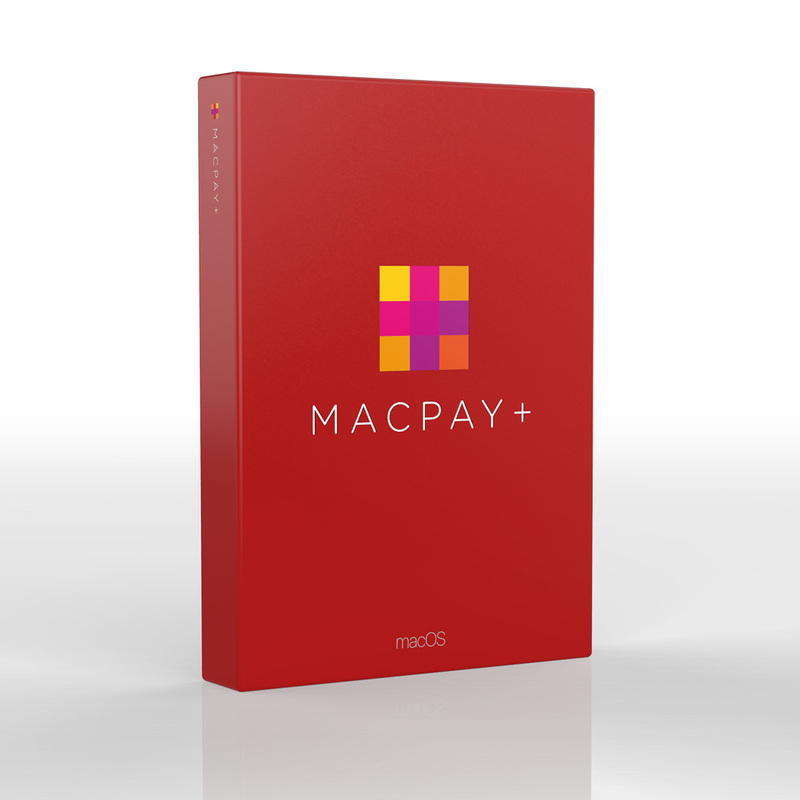 It will only work with an existing MacPay+ licence on the same license key. This allows to extend your installation at reduced cost. The icence is added to your account manually and will not be immediately available after payment. This licence requires an existing full MacPay+ licence to be activated. 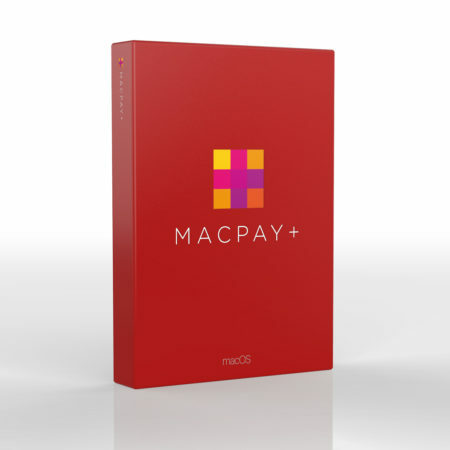 This additional licence allows activation of one extra copy of MacPay+. It will only work with an existing MacPay+ licence on the same license key. This allows to extend your installation at reduced cost. The icence is added to your account manually and will not be immediately available after payment. This licence requires an existing full MacPay+ licence to be activated.